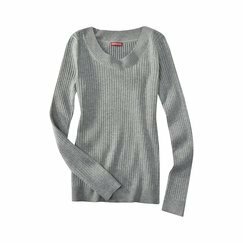 Merona Women’s Sweaters Only $4.99 at Target, Starting 12/4! Previous postRialto Boots only $14.99 at 6pm.com! Next postSooo many stores so little time!